You have discovered one of the best places in RI where you can get some real help with your smartphone or tablet. Our mission is to offer solutions to your problem in the quickest and least expensive way without sacrificing quality or service. 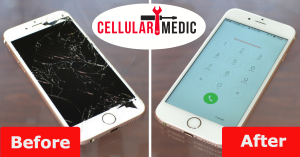 Here at Cellular-medic We offer a risk free 90 day warranty on all replacement parts that we install for you. If the part is defective or not working as it should within 90 days just bring the device back to us and we will fix it free of charge. Warranty will only cover defects in the part or workmanship. 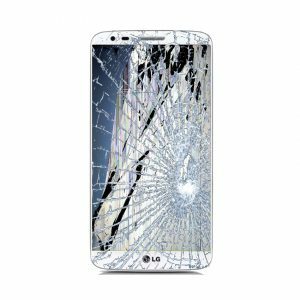 Warranty does not cover damage done by the user, liquid damage, or anything else other than defects in the part or workmanship. Liquid damage treatment repairs are not covered by our 90 day warranty due to the unpredictable nature of liquid damage. Although we have an 80% success rate with our liquid damage treatment, there is no guarantee that corrosion due to water damage will or will not return. 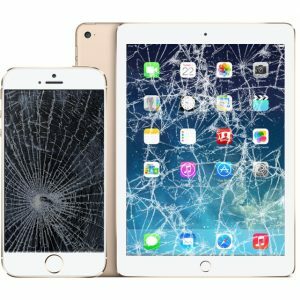 The most common thing we provide to our awesome customers is our highly rated repair services for smartphones in RI, tablets and laptop screens. We are the #1 cell phone repair shop specializing in iPhone repair & iPad repair. 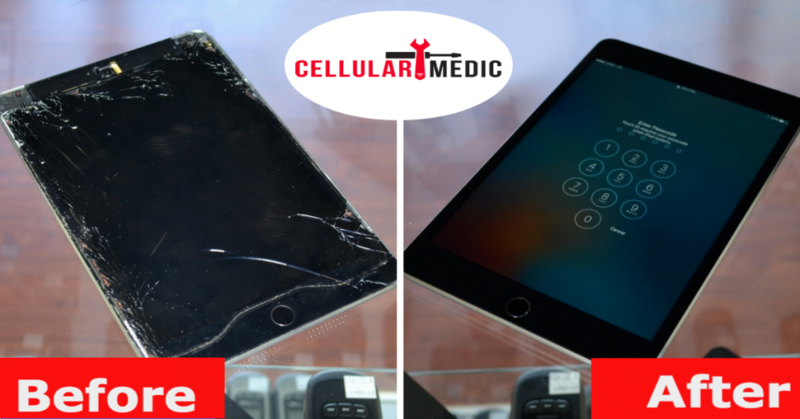 Aside from our repair services, you can also buy a used or refurbished smartphone. We have cell phones available for all the major carriers that are ready to activate today. Your business with us includes our help to get it activated so that you walk out with a working phone. Imagine the time saved by not having to take a trip to another store. This service is completely optional & will not cost you anything extra. Need to sell your iPhone, tablet, iPad, laptop or any other electronics? You can do that here too. For the really old stuff, there is no buyback value. However, we will make sure it gets recycled responsibly. Lastly, you can get your iPhone unlocked and other smartphones too. The unlock will not remove an iCloud lock on an iPhone. Only Apple or the original owner can do that. NAME IT, WE’LL FIX IT. We simply offer more than our competitors. Not located near our Massachusetts or Rhode Island locations? No worries! We’ll get a label over to you and help start the mail-in process. Know that your repair is protected against defect with our coveted 90-day warranty. Some repairs, such as water damage and future user damage, cannot be covered. Our knowledgeable technicians know the difference between the shady aftermarket parts on the market, and the quality stuff that we use. Have questions? We’ll explain the differences. NO REPAIR? WE’LL PAY YOU! 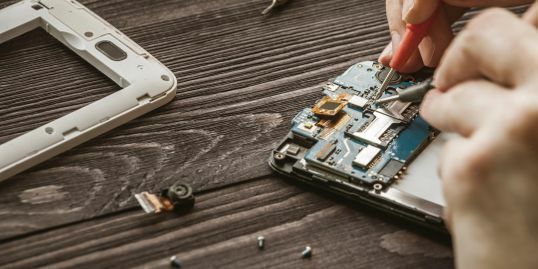 Find yourself not wanting to repair your device, and would rather get cash for it instead? We handle that too! 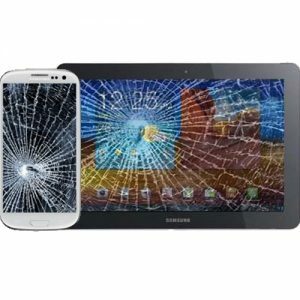 We can make an offer on your new, used, or even broken devices. Let’s be honest, more than screens break on your devices these days. So why shouldn’t your repair shop fix all of them? That’s where we come in. As mentioned above, we will always suggest the best solution that serves your need. We will never mislead, overcharge or suggest a more expensive option just to make a few extra bucks. We believe in providing superior service along with our experienced skill. 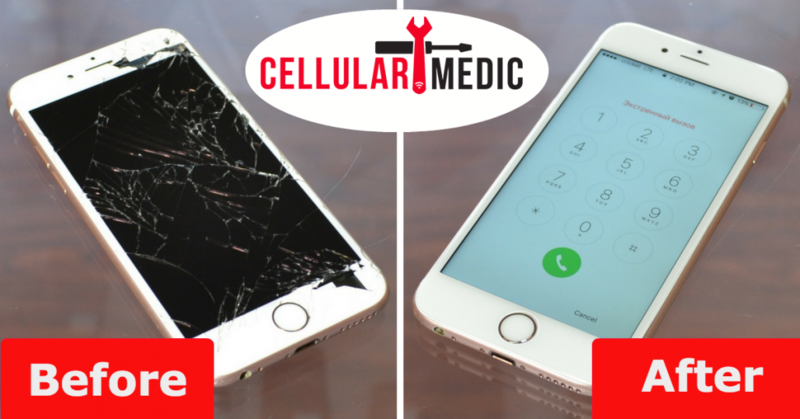 Once you experience The Cell-Medic difference, you will be back to business with us. Give us a call or stop on by. We love helping our customers, answer any questions you have and make new friends. Sometimes things can get a little confusing and we are here to educate so you can make an informed decision. Get it Done That Fast!